The WYATT O’BRIAN EVANS Show–on the progressive PapichuloRADIO.com—makes its Real and Raucous Return Sunday, August 23 @ 9 PM ET/6 PM PT! And trust me—you’re gonna LYAO!! Why? Well, because my very special guest is one helluva dynamic, no-holds-barred media personality! 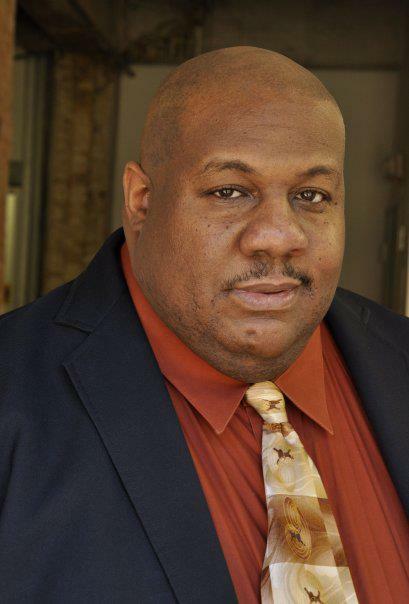 He’s Mr. Demetris Dennis Taylor, aka “Big Meach”–and he’s much, much more than a TRIPLE THREAT! The Brotha’s an actor, singer, playwright, director, and producer. YOWZA! And, he’s Radio Host for the mah-va-lous-ly popular and successful “Dishing Tea with Big Meach,” heard each and every Wednesday at 1 PM EST on Blog Talk Radio. Visit: www.dishingtea.com . Big Meach will chart his career and take us on his poignant, personal journey. Additionally, he and I are gonna “dish” about pop culture—as well as relevant issues impacting the LGBTQ Community. This is a “cray-cray” (but immensely informative) eppy of The WYATT O’BRIAN EVANS Show you simply don’t wanna miss! This entry was posted in events and tagged Big Meach, Demetris Dennis Taylor, Dishing Tea, The Wyatt O'Brian Evans Show, thewoeshow on August 17, 2015 by Wyatt O'Brian Evans.